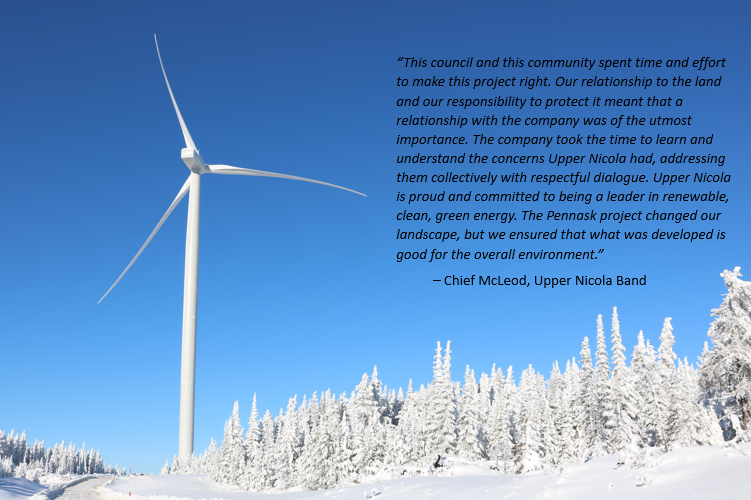 Okanagan Wind belongs to the community, and is successful because of it. The Okanagan region of British Columbia is unique with a rich heritage defined by the First Nations and a stunning natural environment. 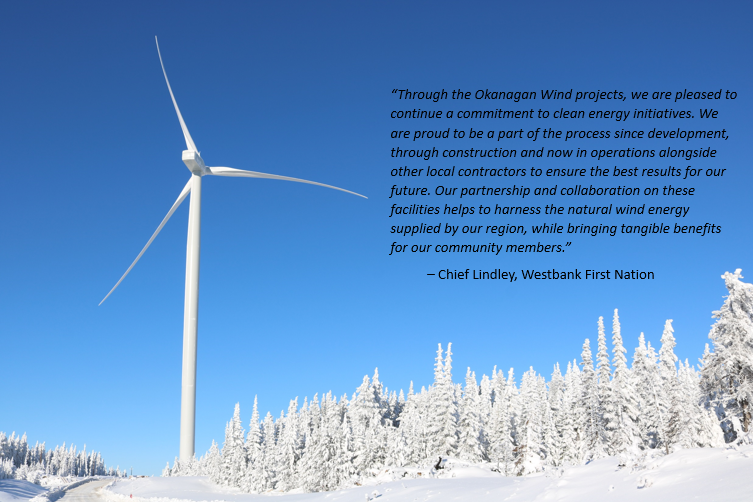 Today we celebrate National Aboriginal Day, and honour our First Nations partners in BC who helped make Okanagan Wind possible. In the Okanagan region? 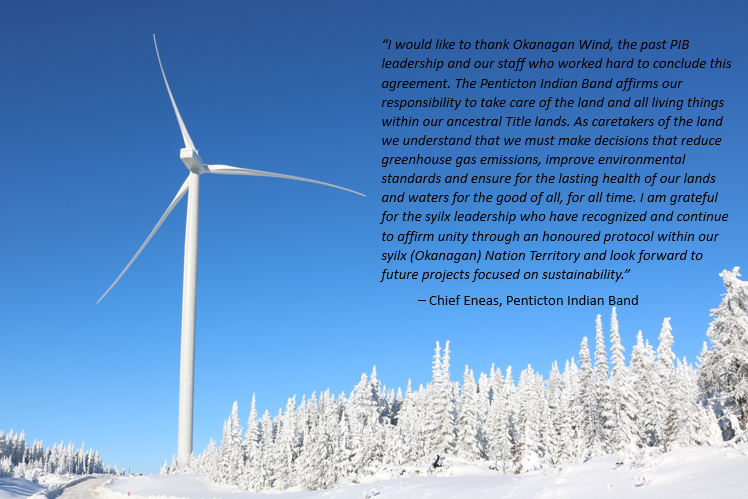 Join the celebrations today at the Okanagan Heritage Museum, or check out the Upper Nicola Band, Westbank First Nation and Penticton Indian Band websites to learn more about our local partners.